Is The Board of Directors Living Up to Expectations? This is a crucial question that requires an honest answer if your corporation is going to make the progress necessary to achieve its strategic goals. Gone are the days when a corporate board had the luxury of being a hangout for the well-connected or semi-retired; it must be a wise body providing guidance and direction to executive leaders in today’s highly competitive business climate. We work closely with board of directors to assess their effectiveness, determine strengths and weaknesses, and create an actionable plan for resolving issues. 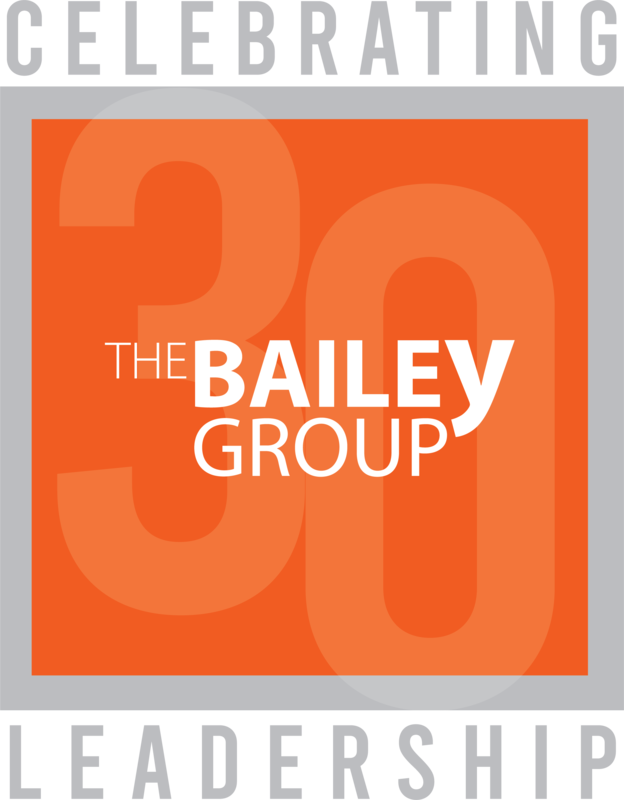 The heart of everything we do at The Bailey Group is aimed at solving a company’s most vexing issues and achieving alignment so organizations can achieve their strategic goals. 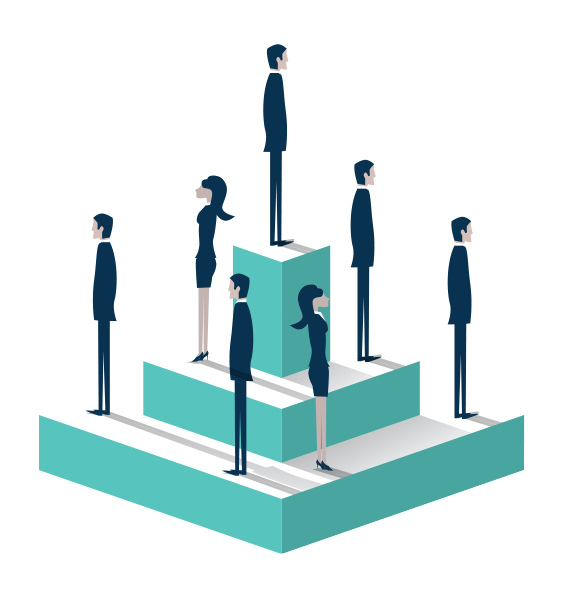 Not only do we seek alignment within teams, but also alignment between CEOs, senior executives, and board of directors. We Have the Experience to Guide Your Experienced Professionals. Discipline around Executive Leadership Team meeting agendas is essential to building and maintaining the momentum needed to execute on strategic plans. Do You Have a Good Team? Exceptional leaders know what makes good teams. They are purposeful in selecting team members who can accomplish what needs doing and can interact with others skillfully. Let our experience be an asset. Contact us today to arrange a consultation..